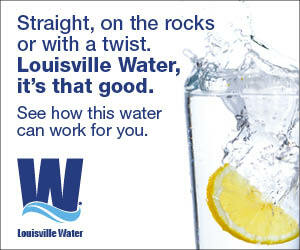 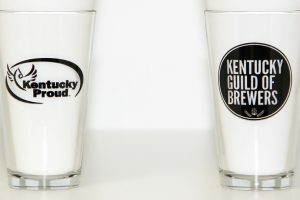 On November 2, 16 Kentucky craft breweries will release beers made with Kentucky Proud products. 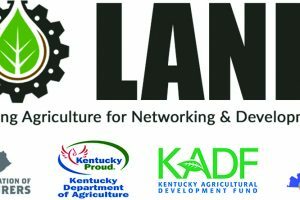 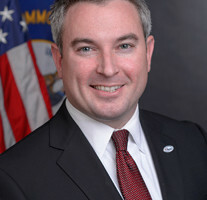 Agriculture Commissioner Ryan Quarles today announced a state partnership that will open a new career path for Kentucky high school students. 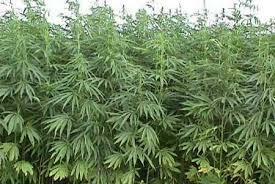 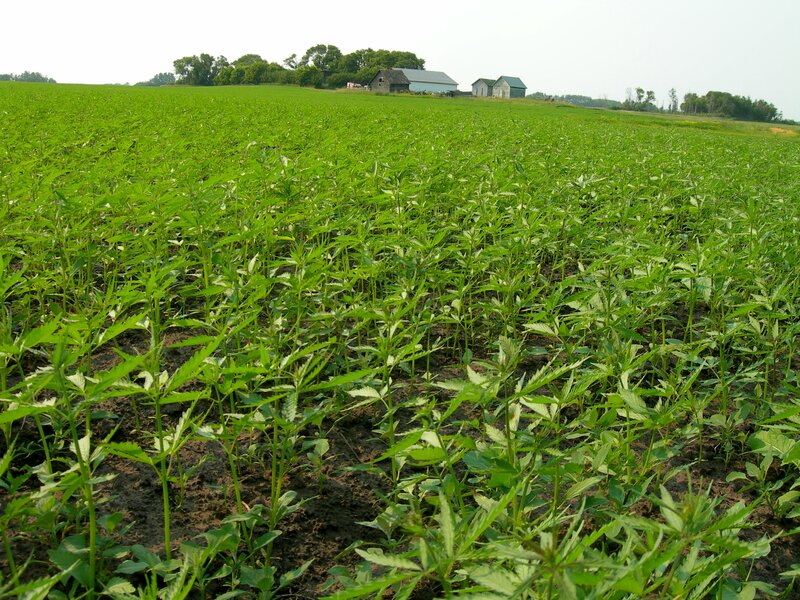 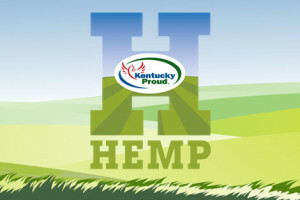 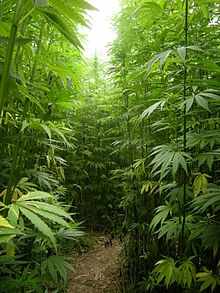 The Kentucky Department of Agriculture has approved 225 applications from growers to cultivate up to 12,018 acres of industrial hemp for research in 2018.